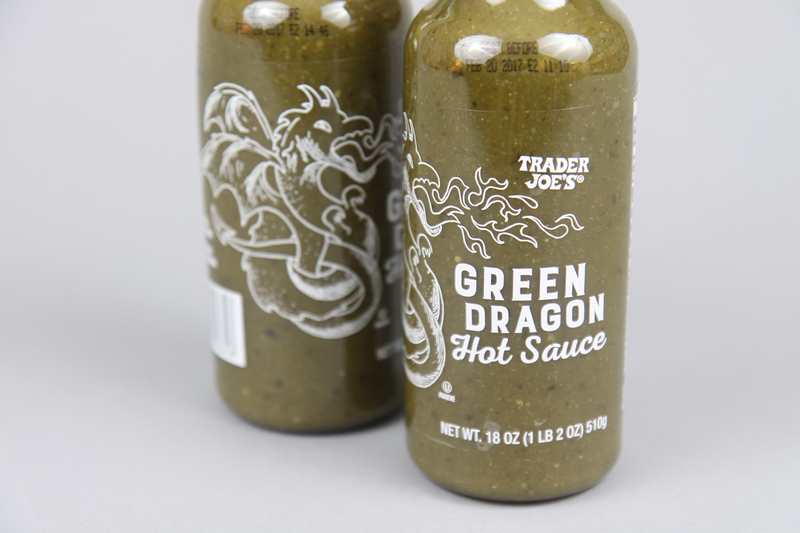 Trader Joe’s Green Dragon Hot Sauce has become an instant classic item within the grocery category. 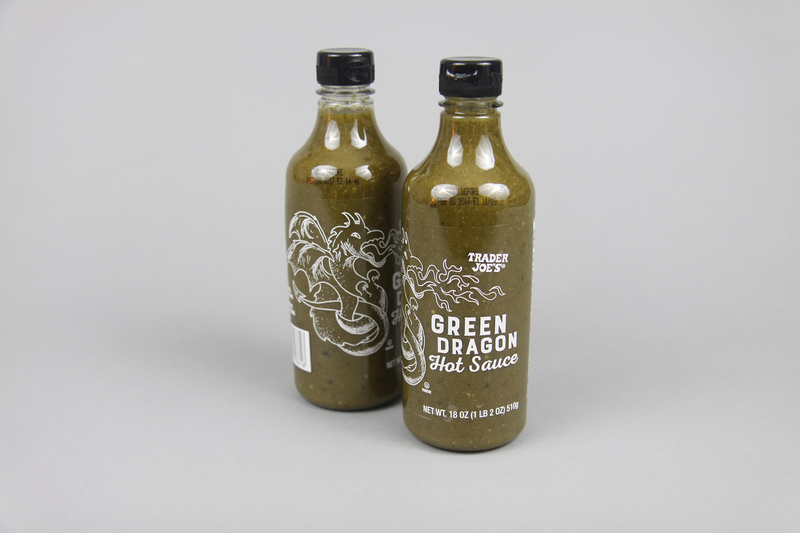 As a tandem product to Trader Joe’s Sriracha, and with the name Green Dragon, it was only fitting for me to illustrate what I imagine a fire-breathing hot-sauce-eating green dragon might look like. The illustration style has a slight vintage tattoo feel that works well within the realm of hot sauce.